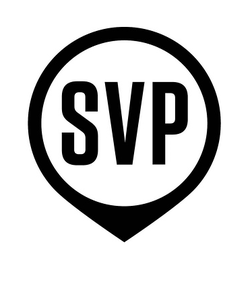 Social Venture Partners (SVP) is the world’s largest network of engaged philanthropists, with over 3,500 investor-donors across 39 cites, in 8 countries (U.S, Australia, Canada, China, India, Japan, Korea and United Kingdom). Together, SVP has worked with more than 700 investees and contributed more than $54 million (USD) and hundreds of thousands of skilled strategic support. Social Venture Partners India (SVP India), founded in May 2012 in Bangalore brings together a diverse community of 100+ business leaders, active citizens and philanthropists committed to solving complex social issues through personal philanthropy, advocacy and capacity building. Identify, recruit, and retain highly qualified partners, typically highly accomplished professionals and entrepreneurs with a passion for venture philanthropy. Guide and support the volunteer engagement of these partners to accomplish SVP’s purpose. Ability to motivate, build consensus and lead collaboratively with a proven track record of achieving results through influence and communication without formal hierarchical authority.